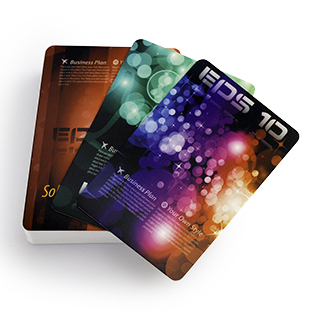 ﻿ Cheap but good quality plastic blank cards. 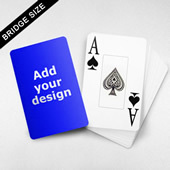 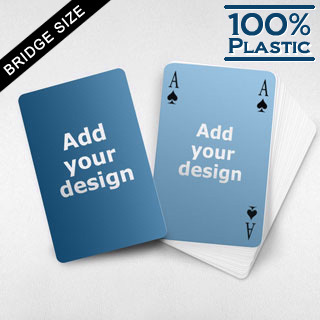 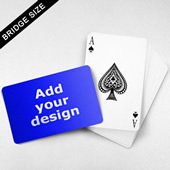 Look for nowhere but this Bridge Size Classic Style Poker as your treat to customers. 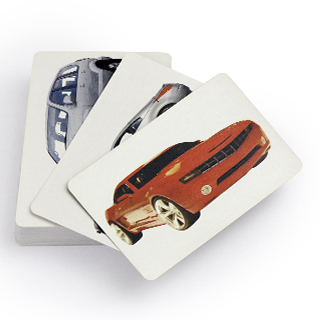 Designed to last, the tiny deck is made of fine plastic. 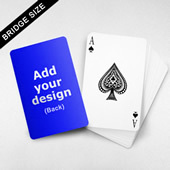 Added to the trimmed size is a silky surface which gives the pack a unique hand feel. 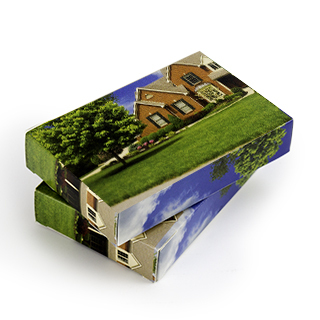 You can place corporate slogan, emblem or even product image on the front, back or even both sides to make it a catchy souvenir. 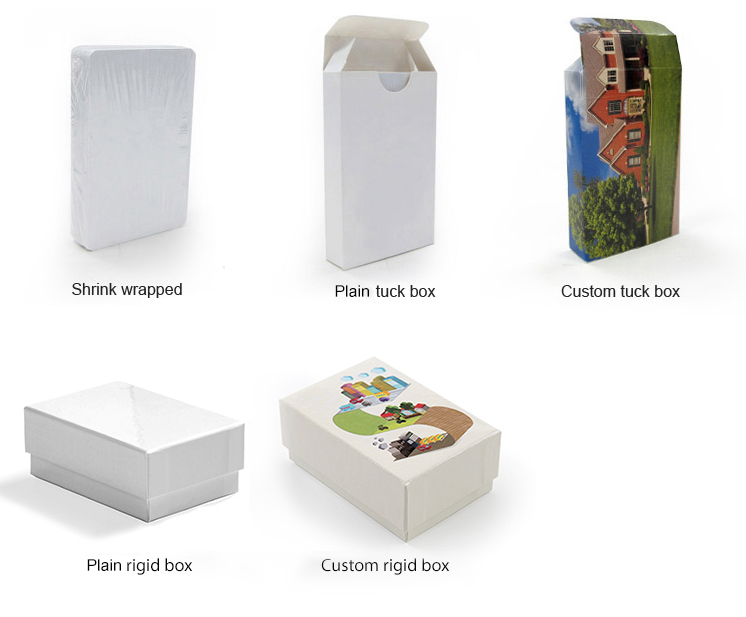 Production can be made in 3 working days subject to the size of your order.